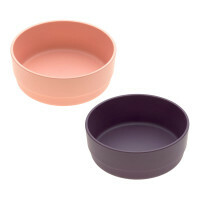 LÄSSIG’s sustainable two-piece Children’s Bowl Set comes in many different trendy color combination such as grey and light pink. 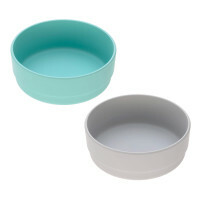 The 2 bowls are dishwasher-safe and perfectly suitable for children 6 months and up. 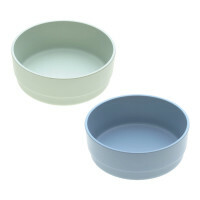 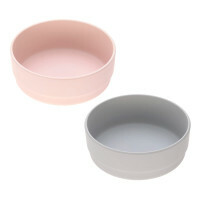 Product information "Bowl Set with Bamboo (2 pc), grey - light pink"